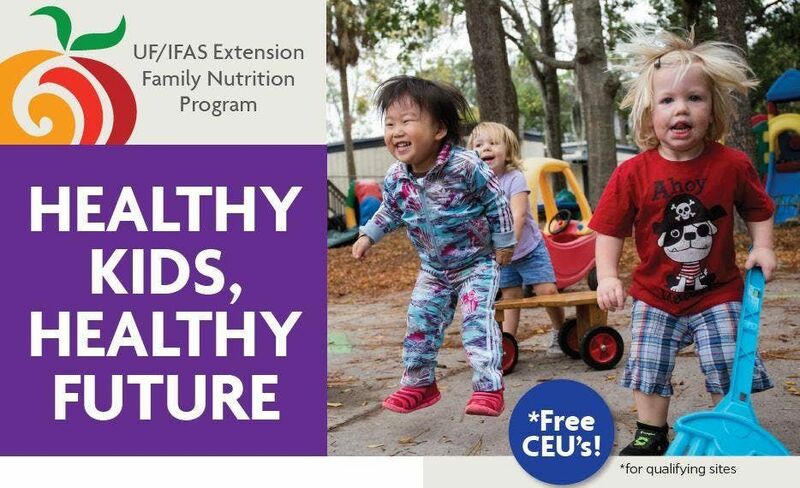 HEALTHY KIDS, HEALTHY FUTURE is a FREE and interactive training series for early childcare learning providers on how to encourage children to make healthy choices. 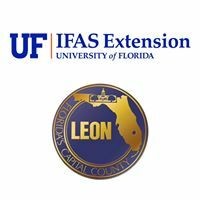 Directors from qualifying sites are eligible to receive 12 contact hours (1.2 FREE Continuing Education Units) with completion of all four sessions. 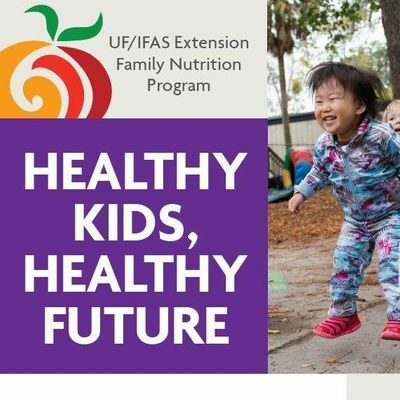 Register today to attend an information session to learn more about the Healthy Kids, Healthy Future Training Series. Together we can create a healthier, happier future for Florida's young minds! Each session includes new information, free products, and fun activities to take back to your center! For more information please contact Clara Leonard Y2xhcmFqdmZvcmFuIHwgdWZsICEgZWR1 or Amy Mullins QW15TXVsbGlucyB8IHVmbCAhIGVkdQ==.